If you are ISO certified that means you are reliable. So are you a reliable business? 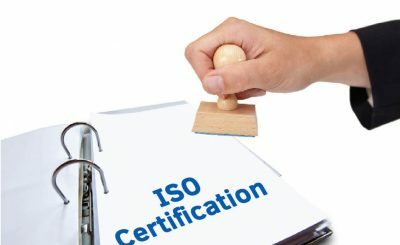 5th January 2018 6th April 2019 caonwebteamISO RegistrationNo Comment on If you are ISO certified that means you are reliable. So are you a reliable business?